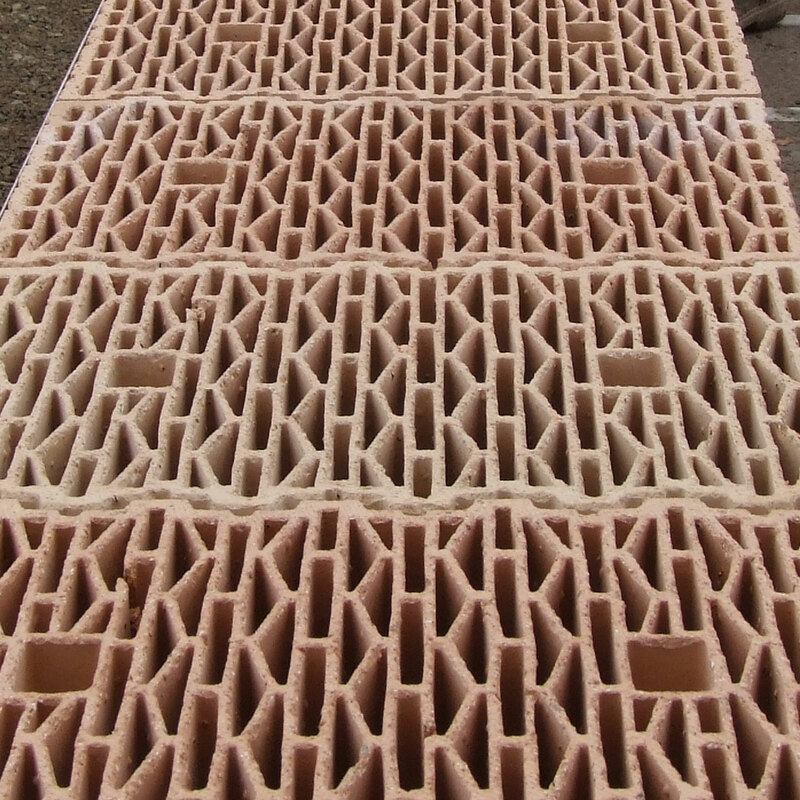 The Smartwall system utilises a structural aerated Clay block system with a thin bed adhesive layer to provide many advantages over conventional brick and block or other thin bed mortar products. Meets & Exceeds Part L Requirements. 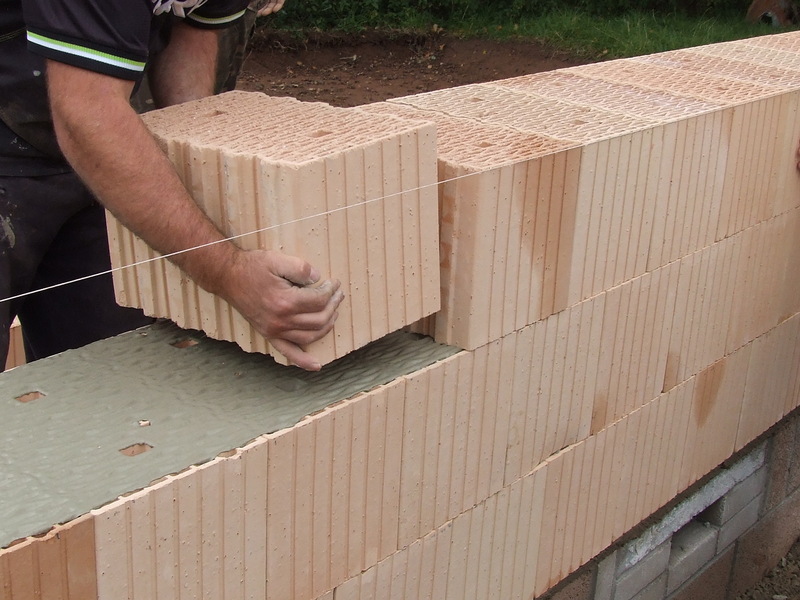 The fired, aerated clay blocks are manufactured to a tolerance of 1mm in height and come as a complete system that includes lintels, corner and shaped blocks, insulated mortar, adhesive and applicators. The system is easy to work with on site and can easily be cut using an oscillating saw. The adhesive layer is applied using a roller applicator ensuring that the correct quantity is delivered onto the block surface. Full ‘on site’ training is given if required. Smartwall has a dedicated render finishing system which is available in over 800 colours. This comes complete with weather resistant beads and trims and is installed by approved trained contractors. The product can be finished externally with any lightweight cladding system such as external insulation with render, brick slips or a decorative cladding board.